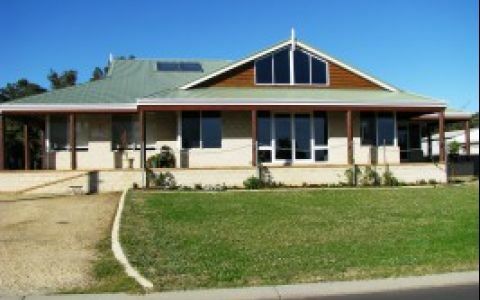 Located on the banks of the Leschenault Estuary enjoy the relaxed atmosphere, views of the inlet and stunning sunsets. Just 8km to Bunbury City and the convenience of Chinese Restaurant and Australind Tavern right next door. 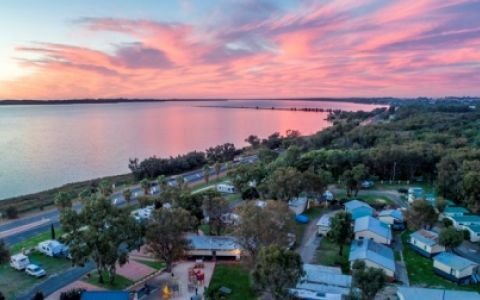 Australind Tourist Park offer best value accommodation options including pet friendly powered sites, motel rooms, chalets, budget bungalows and more. 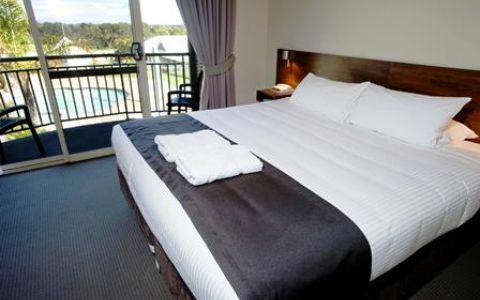 Self contained motel rooms 1 Queen bed + 1 Single bed. Tea and coffee making, toaster, microwave, stove, fridge. One queen bed, self contained kitchenette and ensuite. Older style basic bungalow room, ideal for low budget stopover or long term workers. For all standard bookings cancellation charges apply for each accommodation/site: Up to 5 days prior to your scheduled check in time a fee equal to the first night accommodation cost will be charged. Within 24 hours of your scheduled check in time a 100% cancellation fee will be charged. It's quiet & comfortable with an estuary over the road for that spot of fishing or crabbing and a golf course at the back if you enjoy a hit. Only a short drive to the Bunbury Farmers Markets or to the shopping centres in Bunbury. Family room spacious, clean, comfortable, good kitchen facility. Staff friendly, helpful. Location great, beautiful sunsets, next door to great Chinese restaurant and Tavern.